I hate when sunlight through my windows shines on my bed and wakes me up before I need to, but I also hate waking up to a dark room when it is already 10am. I really wanted to improve my sleep cycle, but also never wake accidentally wake up before I needed to. The solution? Blindside. 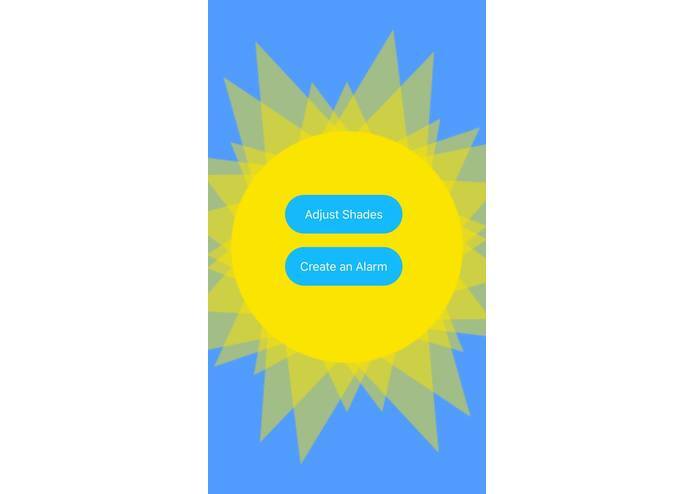 Blindside syncs your phone's alarms to your blinds and opens them 5 mins before your alarm is about to go off, so you wake up at just the right time, with just the right amount of light in your room. 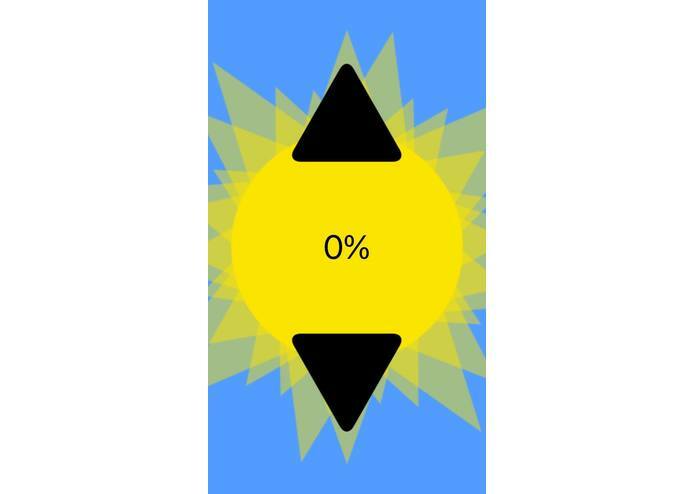 iPhone App: The user controls this entire system through an iPhone app. 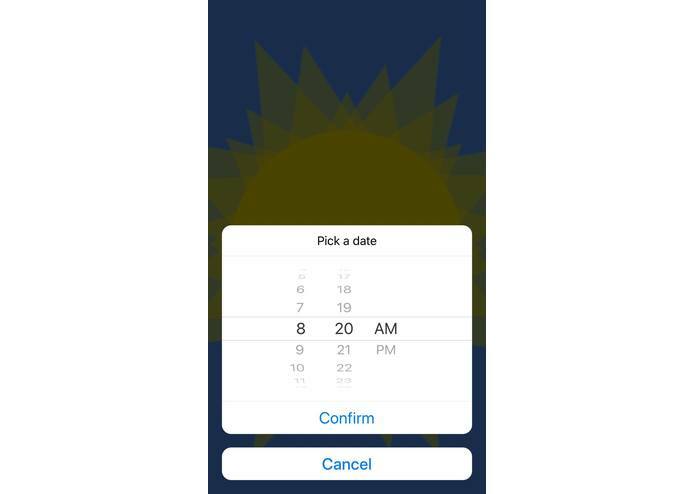 The user can manually open/close the blinds through the app and also set preferences for which alarms should the blinds open for. Node.js server: The server handles all communication between the iPhone App and the embedded controller for the blinds. The server uses MongoDB for user authentication as well as embedded device authentication. 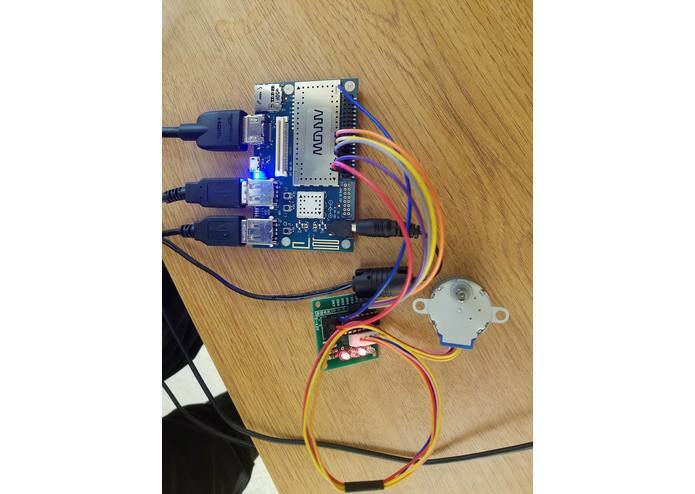 Embedded: We use a dragonboard 410c connected to a servo motor and driver. The dragonboard receives commands from the server to open/close the blind and also receives user preferences and sets cronjobs to open/close blinds at the correct time. The dragonboard is relatively new and thus had very little support online so we had to experiment a lot to get the board working the way we wanted it to. Communication between multiple devices was also a difficult task since they all were programmed in different languages and had different networking capabilities. 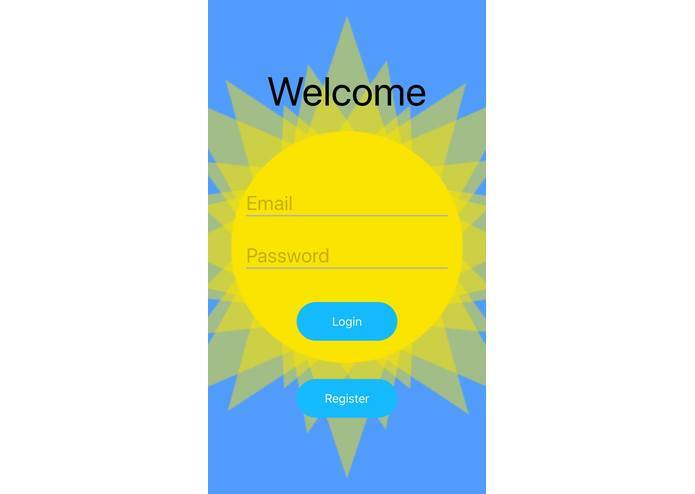 Being able to make an iPhone app, a backend server and an embedded device all within 36 hours. Each of these in themselves were huge tasks and each of them had to fall into place like a puzzle. We learned a lot about embedded devices and security on IoT devices. Add support Google home, Amazon alexa and other assistants so this can be part of a larger IoT ecosystem. Use light and motion sensors to close blinds when no one is in the room to save energy spent on cooling the room.